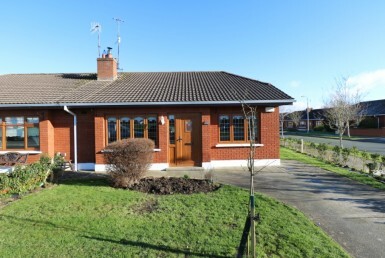 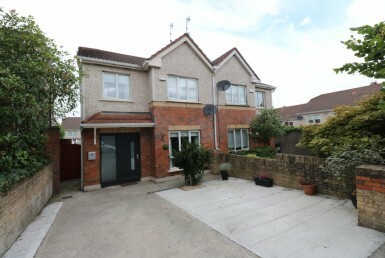 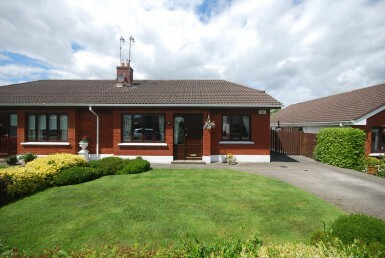 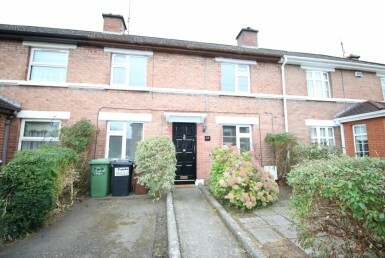 Conveniently located in the sought after area of the Dublin Road, in a quiet cul-de-sac overlooking a large green area, this bright and spacious 4 bedroom detached dormer home comes to the market in showhouse condition. 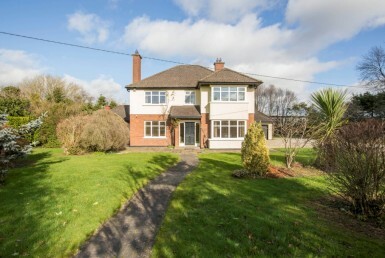 19 Colpe Crescent has been finished to an exquisite standard and is well laid out with an abundance of natural light flowing through the home. 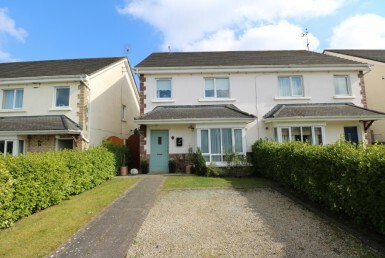 Boasting a wonderful location close to a range of amenities this property also includes a newly landscaped rear garden, not overlooked and offering plenty of privacy. 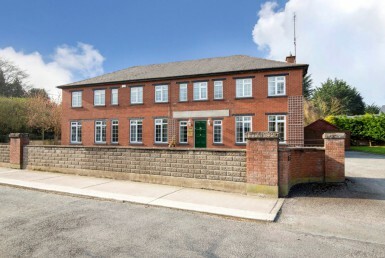 Access to the M1 motorway is excellent and the property is within 15 minutes walking distance of Drogheda Train Station, Bus stops, Shops, Restaurants and a host of other amenities. 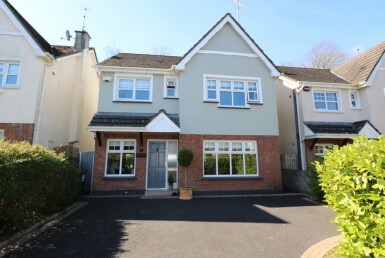 Rarely does an opportunity arise to purchase such a magnificent home with a warming blend of charm and stylish modern features.